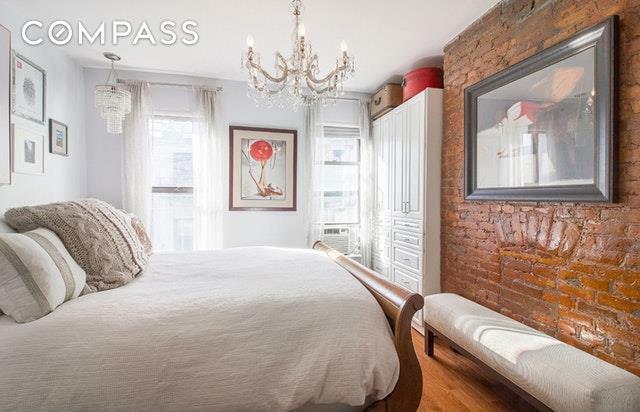 Pre-war Junior 1 bedroom in ideal Upper East Side location. 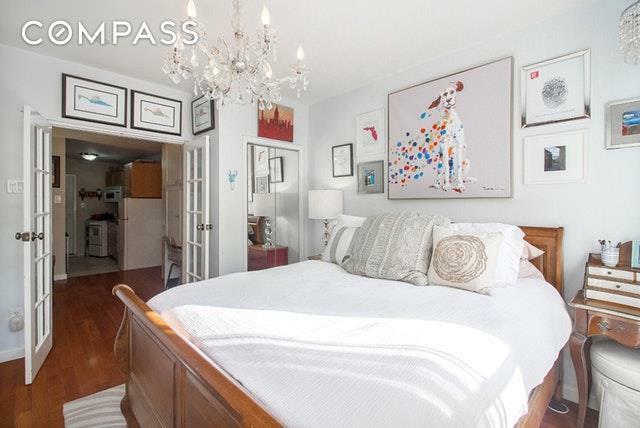 Bright South-facing bedroom with two large windows, 3 full size closets, and bonus shoe closet with shelving. Raised ceilings provide an expansive feel to this space, which has been thoughtfully configured for maximum efficiency with built-in office/media unit. Kitchen has modern Shaker-style cabinets, granite counters, free-standing pantry, and dishwasher. 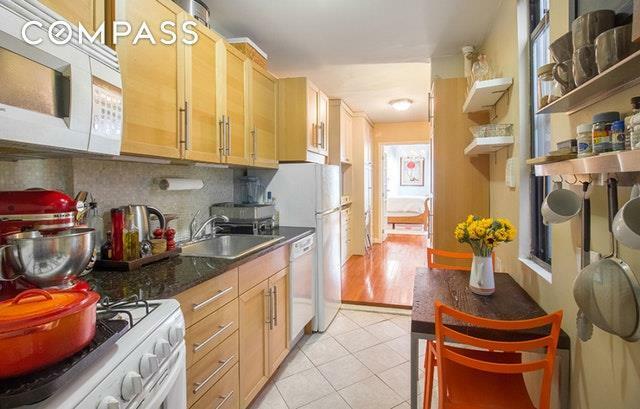 French doors, exposed brick in living & bedroom, and new hardwood floors throughout.246 East 90th Street is an intimate co-op building with newly renovated hallways and foyer. 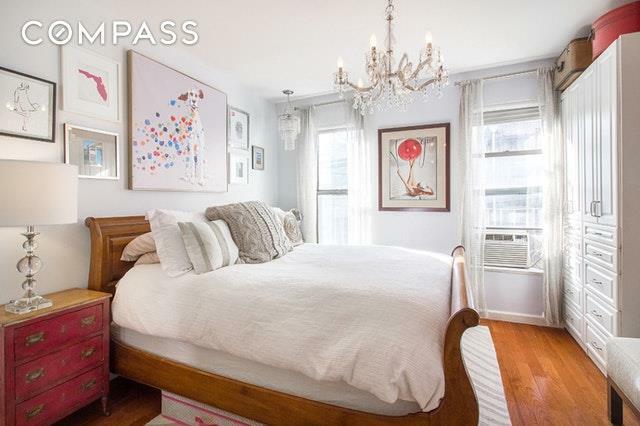 Ideally located close to major transportation options like the 4,5,6, & Q subway lines and the downtown M15 and cross-town M86 busses as well as some of the best conveniences the Upper East Side has to offer. Supermarkets like Whole Foods & Fairway, retail like Equinox, Barnes & Noble, and Best Buy, in addition to dining and nightlife spots like Uva, Sarabeths, Shake Shack, The Writing Room, DTUT, Ryans Daughter, Drunken Monkey, The Milton, The Writing Room, Seamstress, The Pony Bar are among only a handful of what surrounds you.Pets allowed.